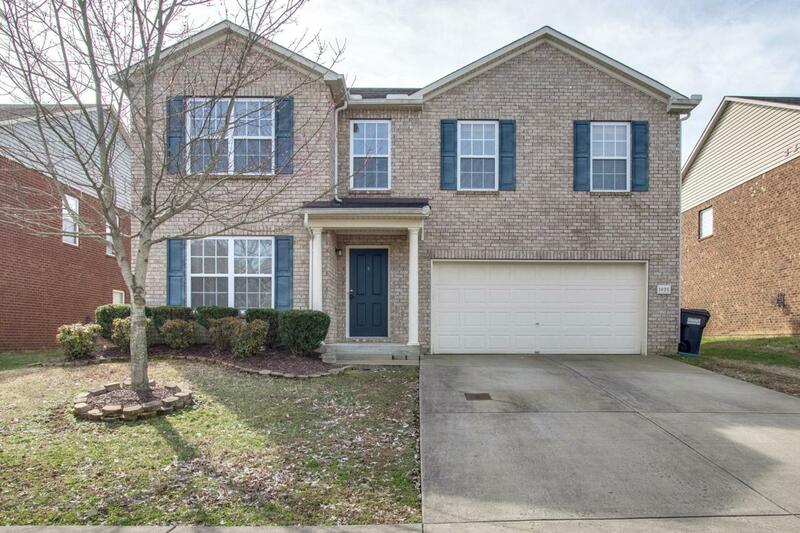 Come home to this cute 3 bedroom 2.5 bath in the community of Creekside at Station Camp. 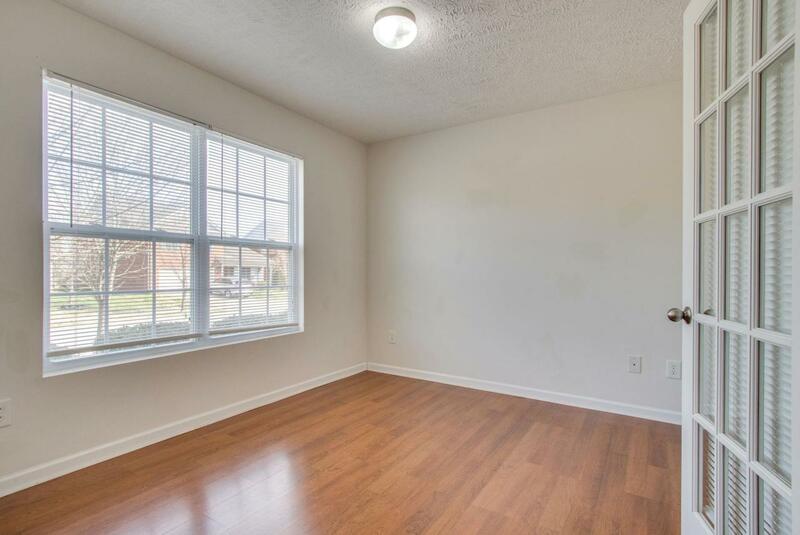 Featuring laminate hardwood throughout the 1st floor and the huge master bedroom, bonus room, 2 car garage, and huge level backyard. 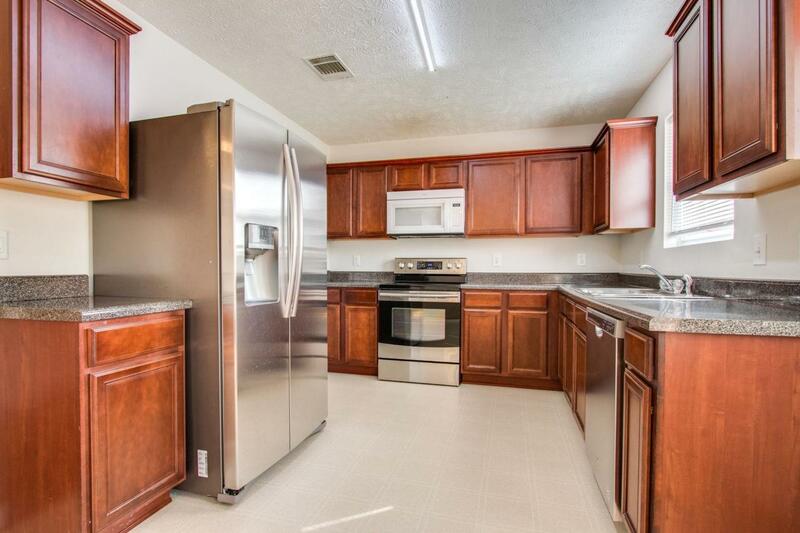 Stainless appliances and Refrigerator stays!! $3000 to buyer for allowance to use as they please.